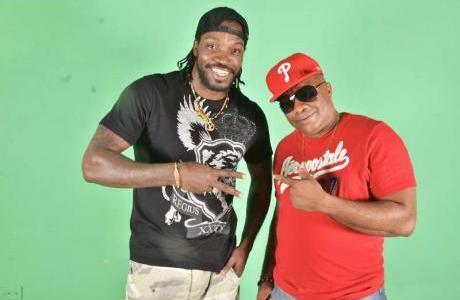 Chris Gayle is a West Indian Cricketer and known for his barbarous hitting on the ground. He is the second West Indian to score more than 10,000 ODI runs after Brian Lara. 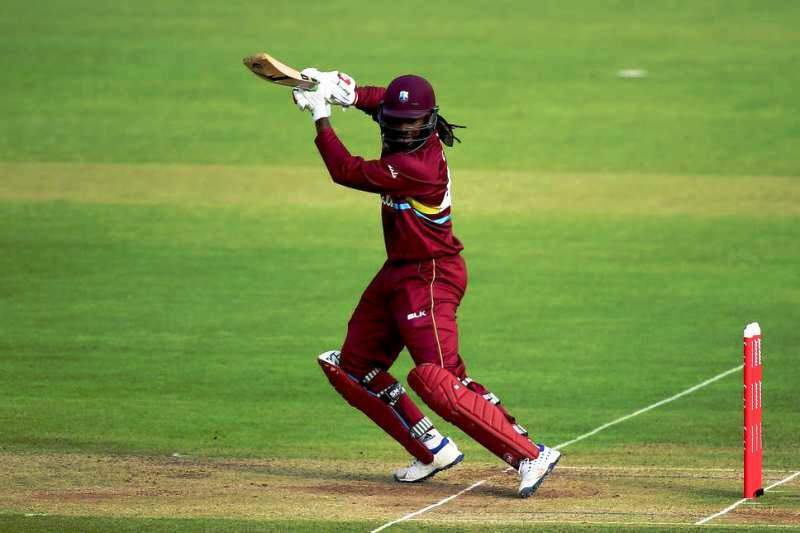 Gayle is considered one of the best players of T20 cricket; he has several records in this format and has played in prominent T20 leagues around the world. 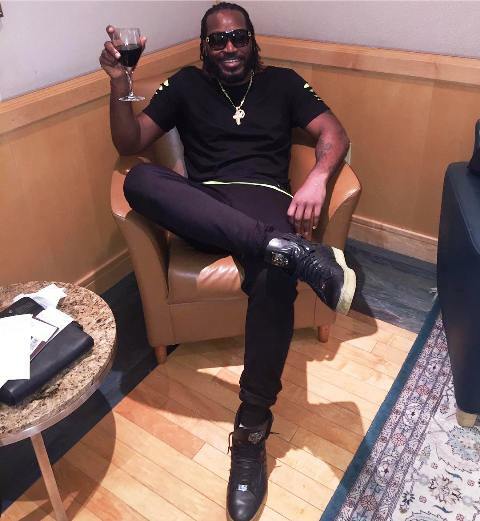 Chris Gayle was born on 21 September 1979 (Age: 39 Years old, as in 2018) in Kingston, Jamaica. He was born in a poor family; his father was a policeman and his mother used to sell peanuts and snacks on the streets. He received his schooling from Excelsior High School, Jamaica. 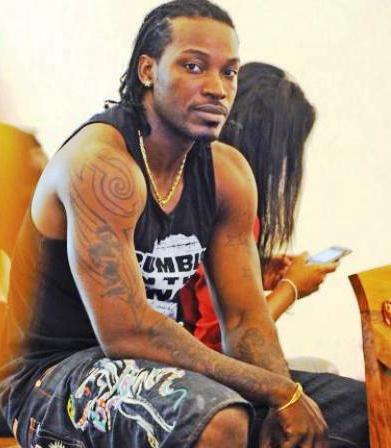 He did not attend College but joined Lucas Cricket Academy in Kingston. 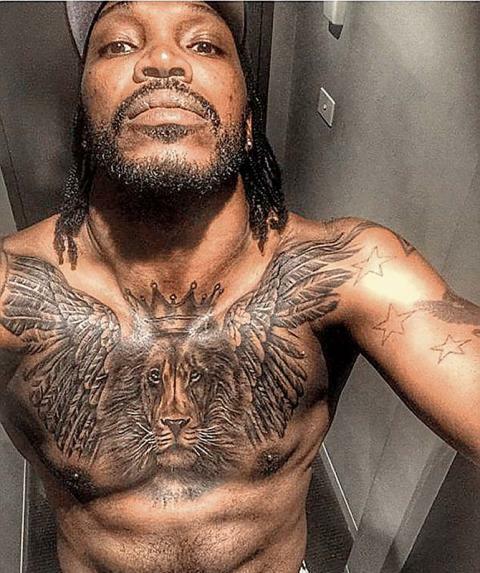 The nursery of the Lucas Cricket Club has been named in the honour of Chris Gayle. 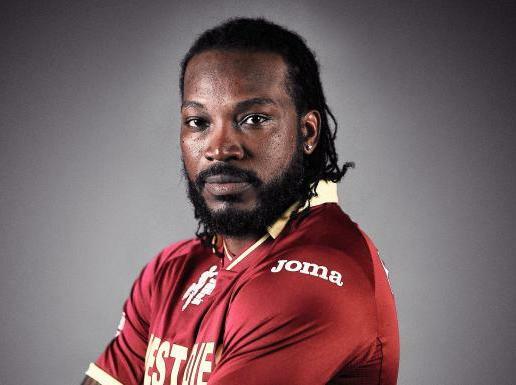 Chris Gayle was born to Dudley Gayle (Policeman) and Hazel Gayle (Street Vendor). 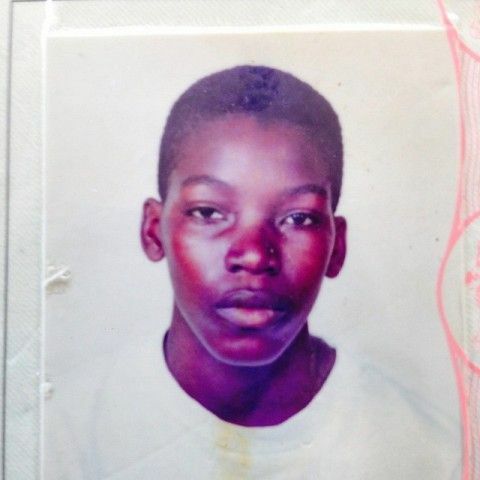 He has 5 siblings; two of them are- Vanclive Parris, Wayne Gayle (Younger). 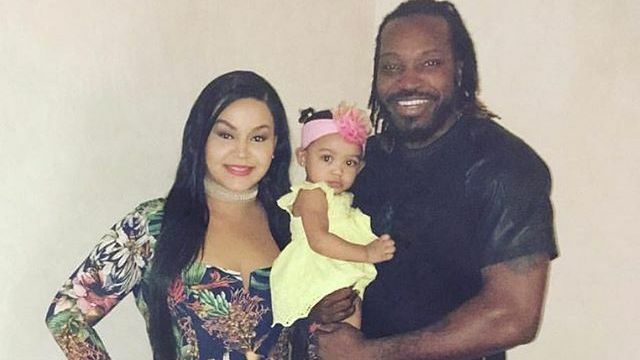 Chris Gayle has been in a relationship with his partner, Natasha Berridge for a long time. The couple has a daughter named Blush. Gayle made his ODI debut against India on 10 September 1999 in Toronto, Canada. 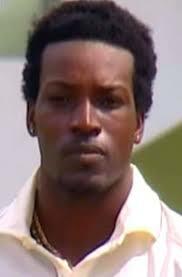 He made his Test debut against Zimbabwe on 16 March 2000 in Port of Spain. He made his T20 debut against New Zealand on 16 February 2006. 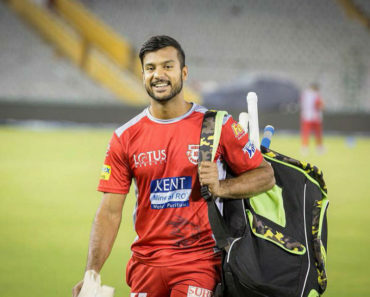 T20 cricket has given him huge success and he is recognized as one of the most barbarous hitters and one of the most destructive batsmen in the history of the Game. Gayle has played in almost all prestigious T20 cricket match leagues around the world such as IPL, Big Bash, BPL, PSL, CPL, etc. 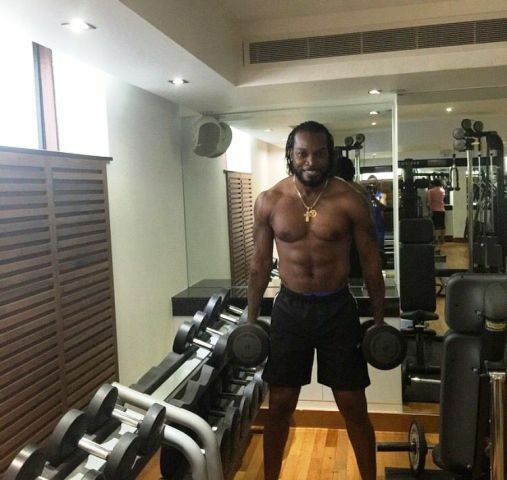 Apart from being a great batsman, Gayle is also a good bowler, he has taken more than 160 wickets in ODI cricket (including one 5-wicket haul) and more than 70 wickets in Test cricket (including two 5-wicket hauls). 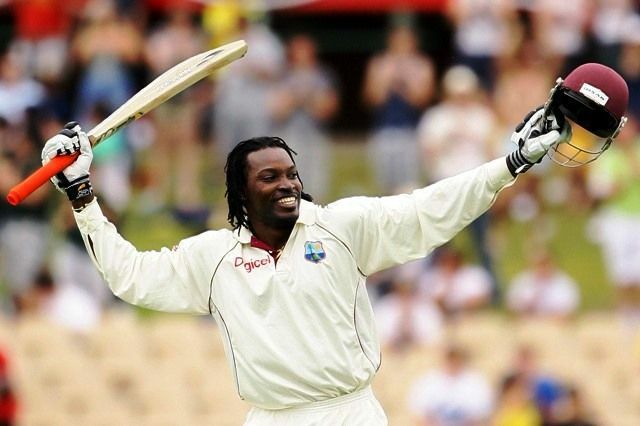 Second West Indian after Brian Lara to score more than 10,000 runs in ODI. The first Batsman in the world to score centuries in all three formats of the game. One of only four players (Others are Don Bradman, Brian Lara, Virender Sehwag) to score two triple centuries in Test cricket. The first Cricketer to score a ton in T20 Cricket (T20 World Cup 2007). 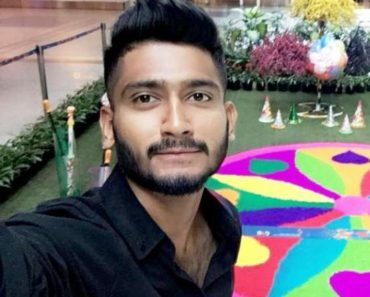 Only player to score centuries in ICC U19 World Cup, ICC World Twenty20, ICC Cricket World Cup, ICC Champions Trophy as well as in ICC Cricket World Cup Qualifier. The first player to hit a double century in ICC Cricket World Cup. Most Sixes in International Cricket (More than 500). 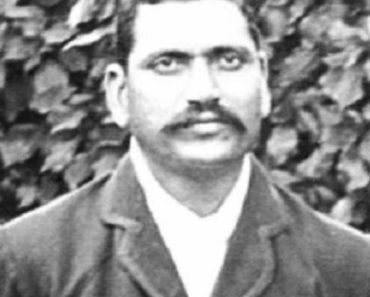 The first player to hit the first ball of a Test match for six. The first batsman to score 10,000 T20 runs in a career. 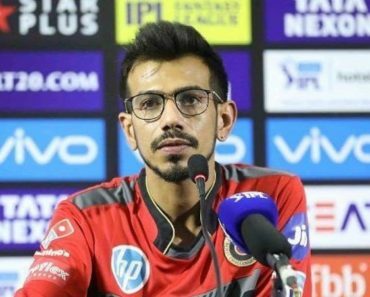 Fastest Batsman to score 4000 runs in IPL in 112 innings. Highest Individual score in T20 (175 runs in IPL 2013). Fastest century ever in T20 cricket, taking only 30 balls. The first player to score more than 20 centuries in T20 Cricket. 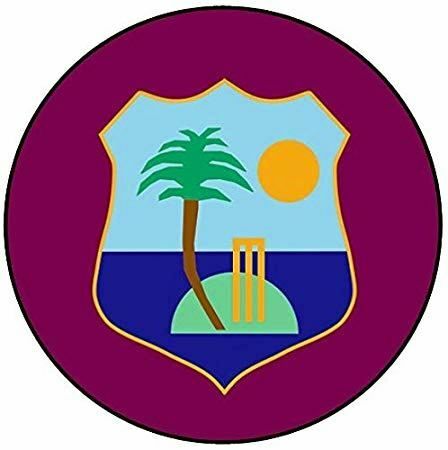 He was involved in a kind of cold war with West Indies Cricket Board over the sponsorship issues. 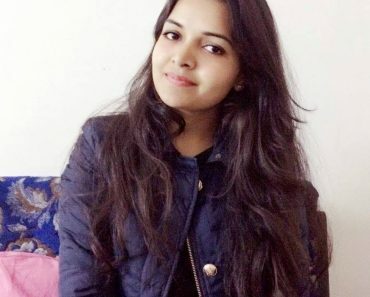 In 2016, Fairfax Media, a media company in Australia, published a series of articles which alleged Gayle exposed himself to massage therapist Leanne Russell during a cricket tournament. 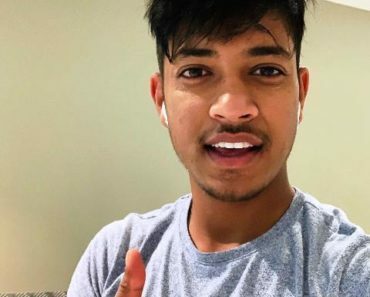 The same year, Gayle filed a defamation lawsuit against the Fairfax Media, and on 3 December 2018, Gayle won the defamation case and was awarded $300,000 against Fairfax Media. In 2016, during Big Bash League, Gayle propositioned an Australian Sport Presenter, Mel McLaughlin and asked her out to drink after the match. He also said, “Don’t blush baby” to Mel McLaughlin. 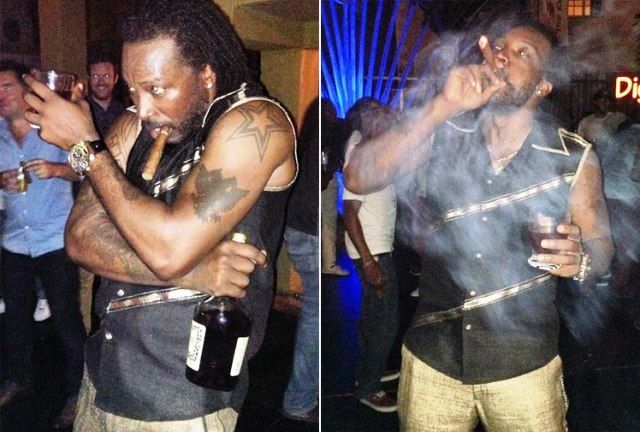 The statement caused huge controversies and some cricketers demanded a ban for Chris Gayle to play in Australia. A $100,000 fine was imposed on him. He later apologized and clarified that he said the statement in a humorous way. He has several tattoos all over his body (mainly on arms & chest). 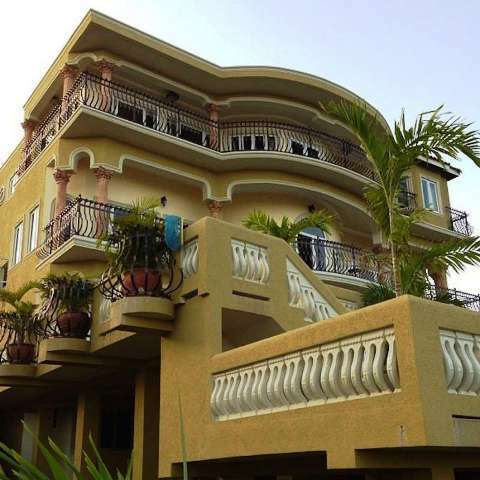 A three storey mansion in Jamaica worth more than $1 million. 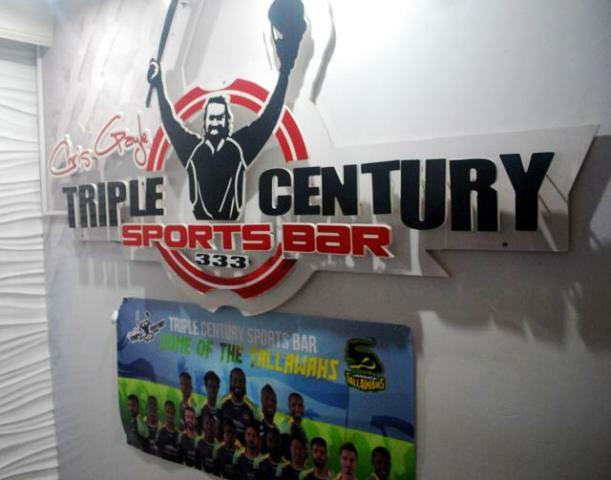 He owns “Triple Century Sports Bar”, a sports bar & restaurant in Kingston, Jamaica. 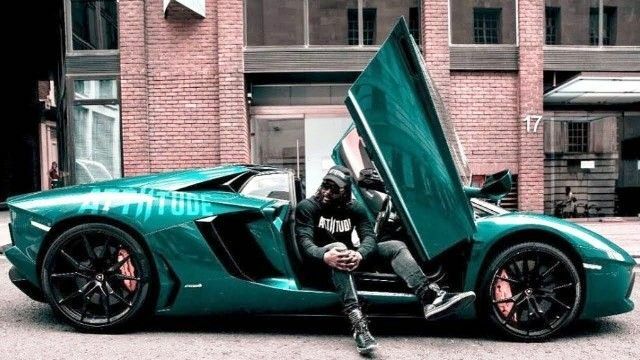 He owns several cars and bikes such as GL 63 AMG – Mercedes, Land Cruiser V8, Harley Davidson FXSTSB Bad Boy. 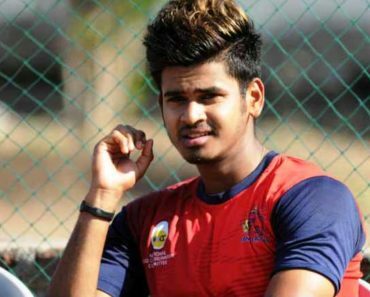 In 2014 IPL, he was one of the most expensive players and sold for ₹9.5 crore. 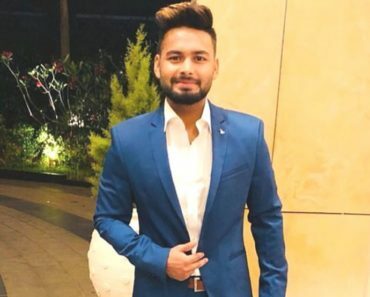 In IPL 2018 and 2019, he was sold for his base prize ₹2 crore. His annual salary is about $7.5 million. His net worth is around $35 million. He likes to smoke and drink. In his teen ages, his friends used to call him “crampy” due to his laziness. 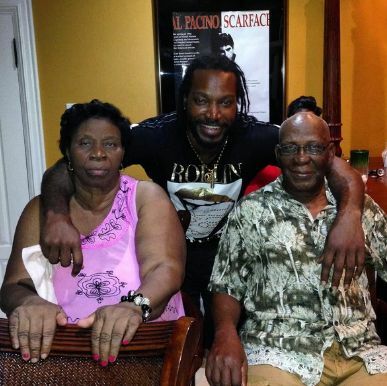 Gayle is highly inspired by his primary school teacher, Mrs. June Hamilton. He is one of the most barbarous hitters of the cricket ball ever – he once swung a Brett Lee delivery past the Lord Tennyson school outside Oval. Gayle laid the foundation of “The Chris Gayle Academies” in Jamaica and London to provide education, training, and employment for needy ones. 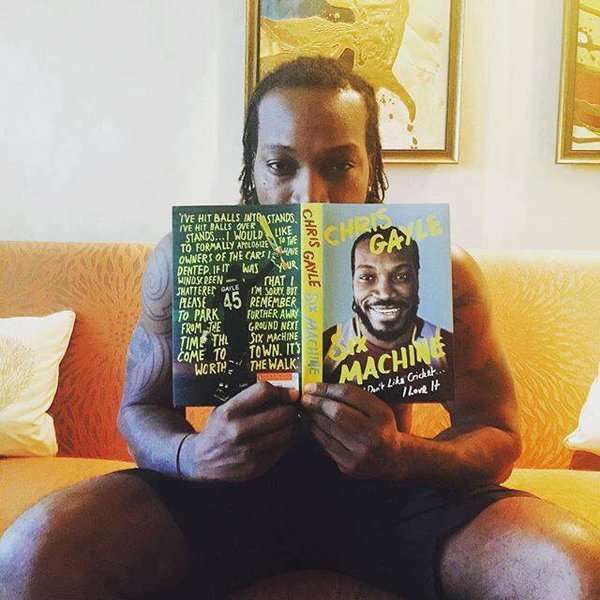 On 2 June 2016, Gayle published his own autobiography, Six Machine. 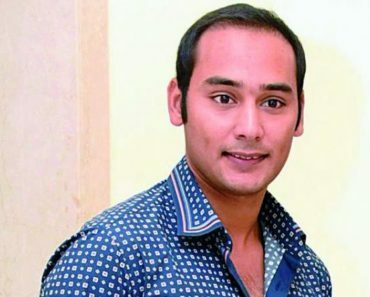 His hobbies are dancing, listening to Bollywood music, playing billiards, driving, etc. He loves partying and is referred to as ‘Party Boy’ sometimes.